The commission of Kentucky Colonel is the highest title of honor bestowed by the Governor of Kentucky. 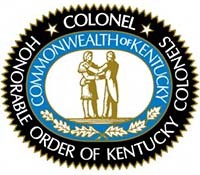 The commission of Kentucky Colonel is the highest title of honor bestowed by the Governor of Kentucky. It is recognition of an individual’s noteworthy accomplishments and outstanding service to our community, state, and nation. 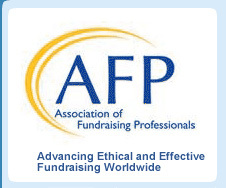 The Kentucky Colonels is a voluntary philanthropic organization. 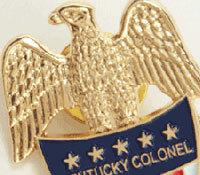 If you’re a commissioned Colonel, you are a Kentucky Colonel for life. We now encourage you to activate your membership in the Kentucky Colonels by making a tax-deductible contribution to the Good Works Program. Kentucky Colonels are unwavering in devotion to faith, family, commonwealth, and country. Passionate about being compassionate. Proud leaders who are gentle but strong in will and commitment. 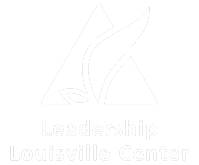 The generosity of our members enables the Kentucky Colonels – as a recognized 501 (c) (3) tax exempt nonprofit organization – to reach out and care for our children, support those in need, and preserve our rich heritage.